With Halloween just around the corner we are going to take a look at some of the most cutting edge and immersive mobile games in the market. We start off with the mind blowing sequel to one of the most acclaimed mobile games of all times : Dead Trigger 2. 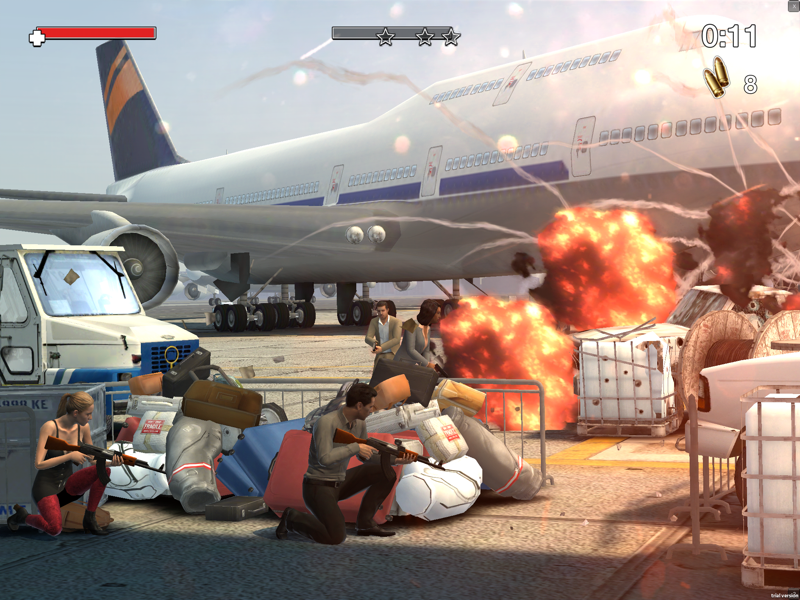 Best Free Game Editors Choice Award. Many people say that Dead Trigger was a graphical tech demo and i would tend to agree. While the original focused mostly on mindless killing, Dead Trigger 2 is another matter entirely. 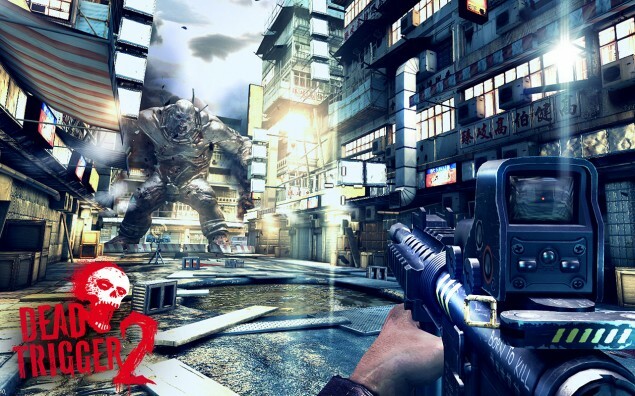 Dead Trigger 2 revolutionizes not only the Graphical Capabilities of mobile devices (again) but this time comes fully equipped with highly immersive and variable gameplay and mechanics. 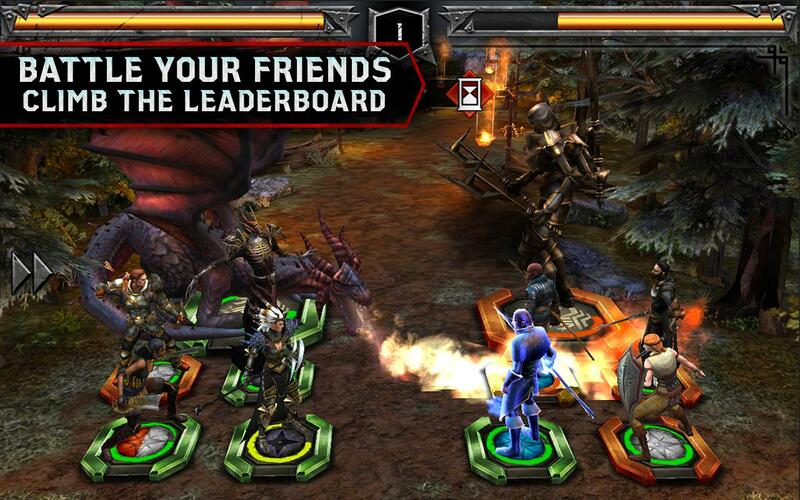 Well this game would need no introduction to fans of the Dragon Age. However since it is our job to justify our picks here it is. Dragon Age, is one of the best RPG Strategy games we have seen on the mobile platform in a while. The feel of the game play is almost as good as a PC or a Console Game and that in our opinion deserves acclaim. This game is one that really hit the spot. Featuring top notch graphics and triggering nostalgia for those who played the Virtua Cop classic, this game does not disappoint. Just got off fighting hordes of zombies and want something casual? well this is the thing for you. This Game defines the word casual shooting – literally – people jut randomly get up and start shooting stuff. Definitely a good deal.